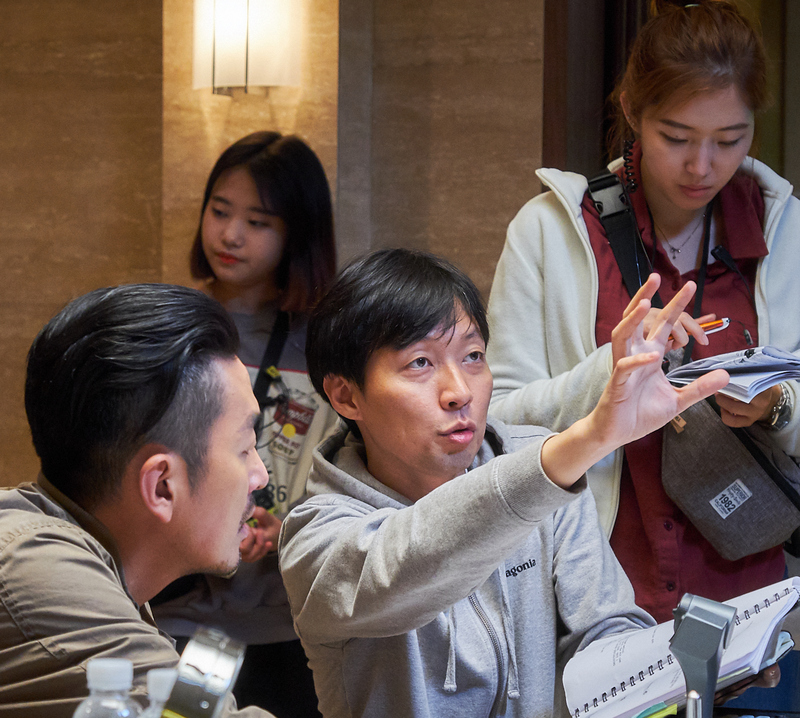 Having swept the best new director awards in 2013 with his feature film debut THE TERROR, LIVE (BIFFF 2015), director Kim Byung-woo is back after five long years with TAKE POINT. 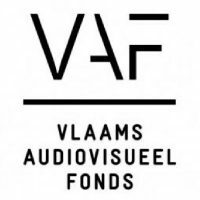 He began thinking about his sophomore project with a question: “How can I make the audience enjoy the film even more?” THE TERROR, LIVE depicted a suspenseful event under extreme pressure in a confined space without ever wasting even a minute of screen time. 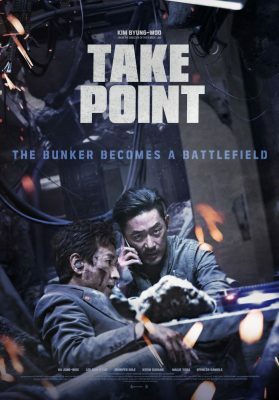 TAKE POINT takes a similar approach, as the majority of the film takes place in a secret underground bunker, thereby offering a unique experience to the audience. Kim has a knack for tightly scripted stories and maintaining the suspense for a prolonged period.